The catering halls listed on this page are suggestions for where to host your event. The ‘Hall Name’ link directs you to the hall’s website. Maximum seating capacity may or may not include the use of outdoor tent(s). If there are any broken links, inaccurate data, or if you would like to list your hall here, please notify us through our Contact Form.  Here is a list of recommended vendors that we at Bachetti’s have experienced on catering events. For more information on these vendors, you may contact them directly with the provided information, or give us a call. Vendors are listed in alphabetical order. Diamond State Party Rentals & Sales is your complete party headquarters. We have the experience and knowledge of years in the party rental business. With our website, you can browse through our complete product lines and view what we have available as well as types, colors, patterns, and prices. Call us first – call us last. You will find our prices competitive and our selection first rate! At Dover Rent-All, we always go that extra mile to make sure you find the right items for your occasion, and that you get the most out of your rental. All of our equipment and supplies are kept in peak condition, but if you ever have a problem, we’re there to help. While we can usually solve your problem over the phone, we’ll even repair or exchange the item on the spot, if necessary. We don’t rent equipment… We Rent Solutions! Your Custom Baker Serving Delaware, Philadelphia and New Jersey Area. Custom Wedding Cakes, Birthday Cakes, Party Trays, Holiday Treats and an assortment of sweets.